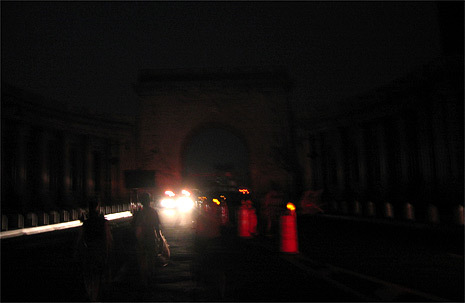 lightningfield.com / 2003.08.19 Blackout photos from Thursday night. 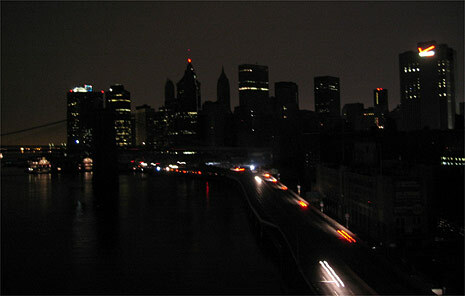 Blackout photos from Thursday night. 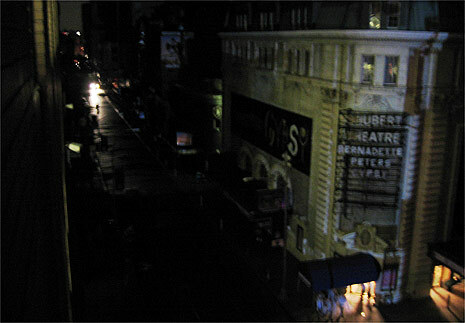 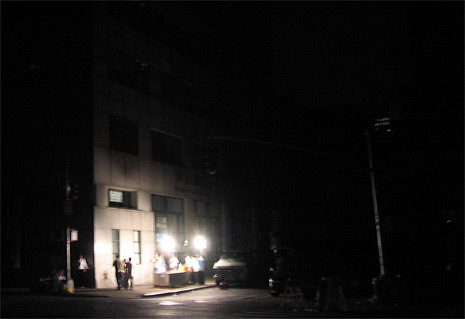 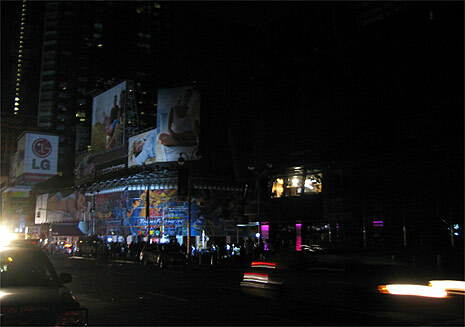 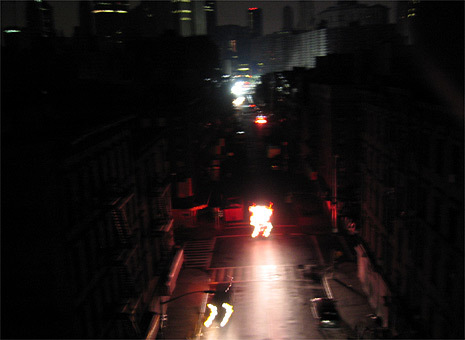 44th Street, Manhattan, 9:19 p.m.
Fruit vendor, Canal Street, 1:04 a.m.
Manhattan Bridge entrance, 1:08 a.m.
From the bridge, 1:17 a.m.
Cam has more photos and a good blackout link roundup.